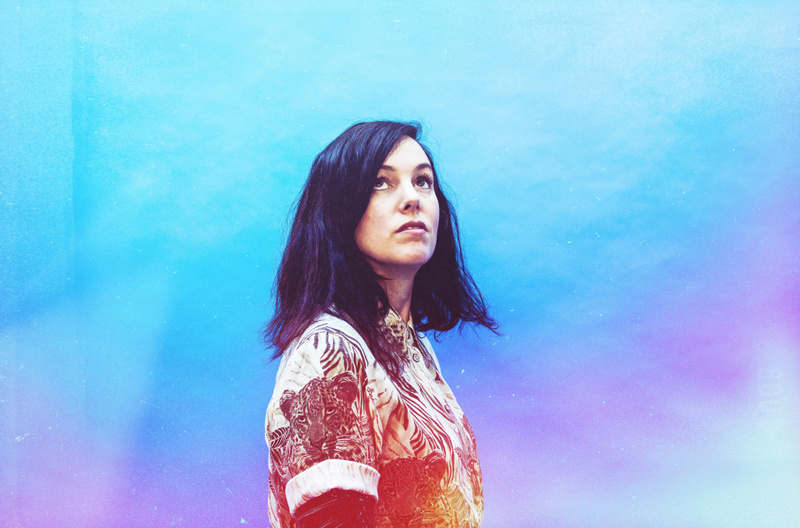 British musician and composer Anna Meredith. After a previous job action against video game producers, voiceover actors who work in animation are now seeking a better deal with streaming services. But a strike would effectively cripple all TV animation made with union voices. Liz Phair revisits "Exit to Guyville"